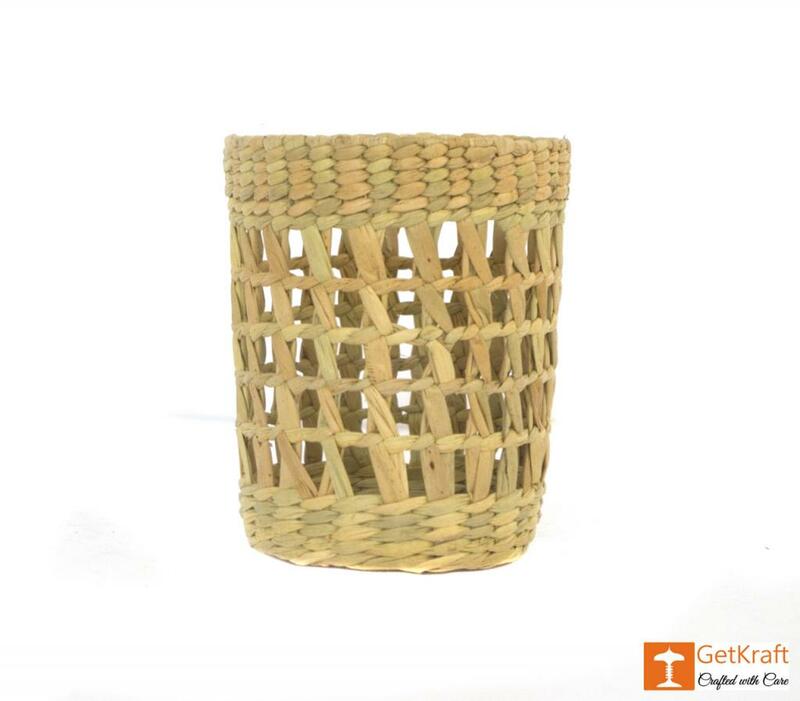 Eco-Friendly and one of a kind pen stand made with kauna (water reed) grass to give your workspace an elegant look. A well built, spacious pen stand for keeping your pens, pencils, erasers or any other things. We promise to deliver authentic and best quality products at best prices.